In Money Talk this week Simon and Jo will tackle the thorny issue of credit card debt. 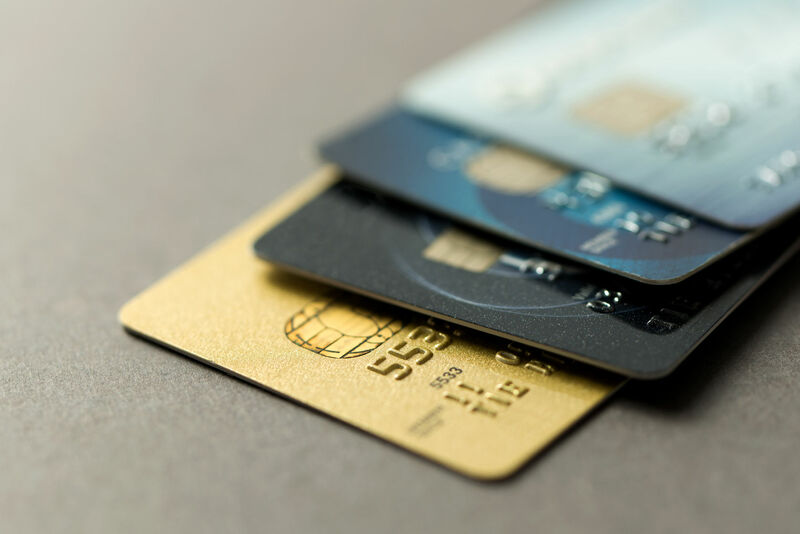 In an overdue but welcome move the UK Financial Services Regulator proposes compelling card issuers to provide special assistance to those with longstanding balances. How can we best manage our debt? US interest rates are on the rise how will we cope in the UK when the same thing happens? This entry was posted	on Tuesday, April 4th, 2017 at 1:55 pm	and is filed under Radio Show. You can follow any responses to this entry through the RSS 2.0 feed. You can skip to the end and leave a response. Pinging is currently not allowed.